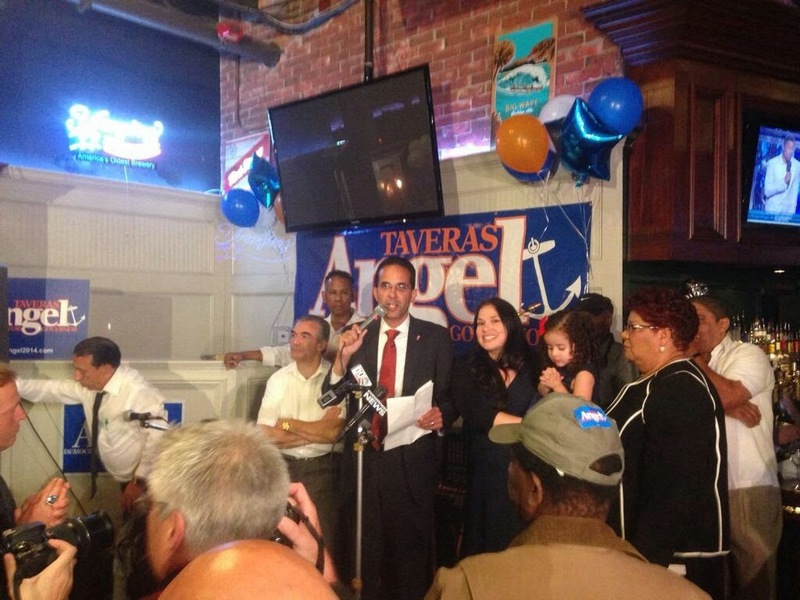 Raimondo blows out the primary. Pell jumps to 3rd place. Will Gina become " Queen of Smith Hill "? 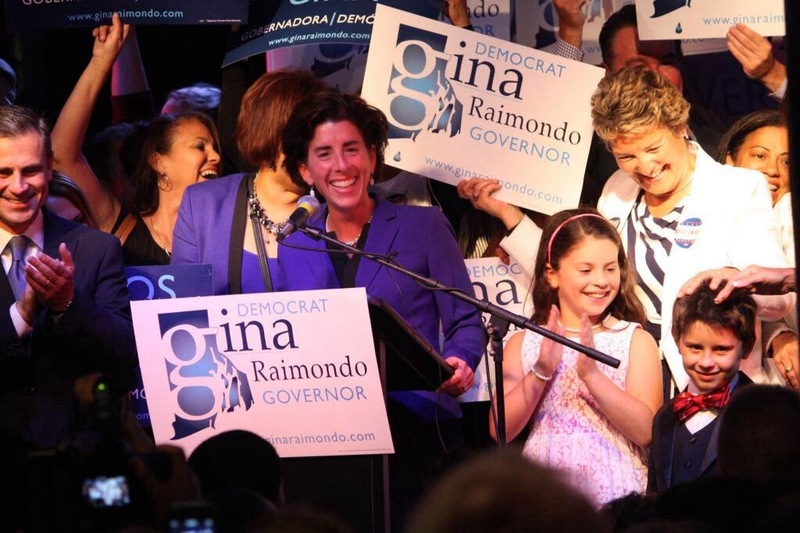 A night to remember in little Rhody as Gina Raimondo blows out Angel and Clay. The Democrat primary sets up a brutal beating by the unions as all there choices fall in defeat. 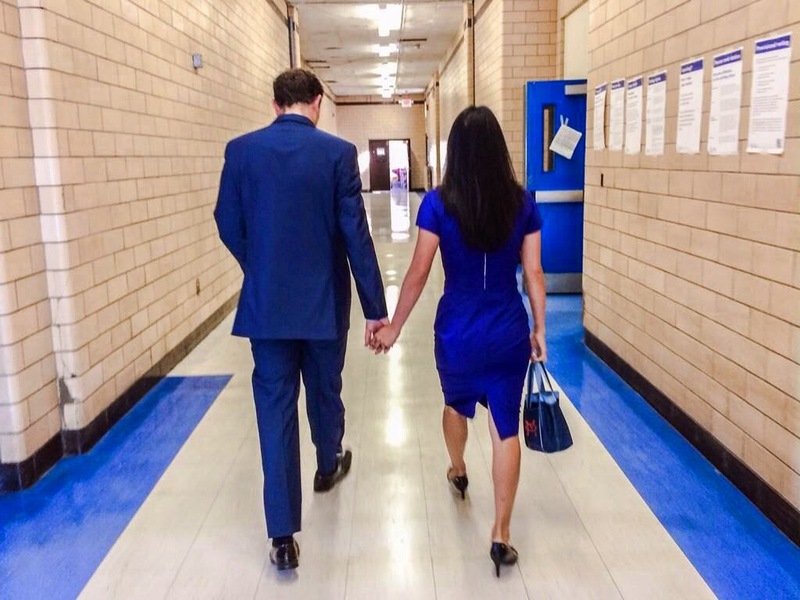 Can Fung stop the Gina train? Follow DePetro.com for latest.